The lability of the political borders in Europe between centuries undoubtedly serves as the cause and effect of a revived national-populist drives. 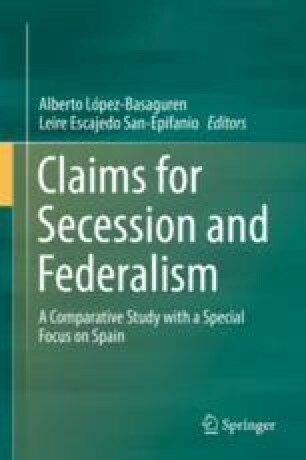 A particular example of this can be seen in the case of secessionism in the Spanish Autonomous Community of Catalonia, insofar as, apart from its flagrant contradiction with the Spanish constitutional order, it could put the very fate of the European integration process to the test. For if the Member States do not behave with due loyalty to each other, any further progress in the process of altering their constitutive political map could jeopardise the future of the European Union as we know it, increasing the risk of Prussianism with Germany as the gravitational centre of an unequal set of (some) planets and (many) satellites.